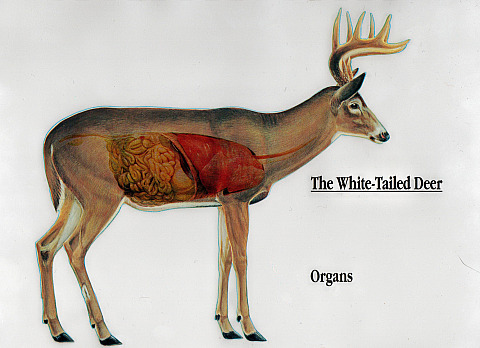 Learning the Anatomy of a Whitetail Deer should be your first priority.The illustrations below are courtesy of Dr. Wayne Trimm. Please use them to make yourself and others knowledgeable of Whitetail Deer Anatomy before you go afield. Knowing the Anatomy of the Whitetail Deer before you go afield is very important for you the hunter. It is also important for the Whitetail Deer that you make a shot with the bow or gun to harvest them quickly to avoid any suffering of the harvested animal. 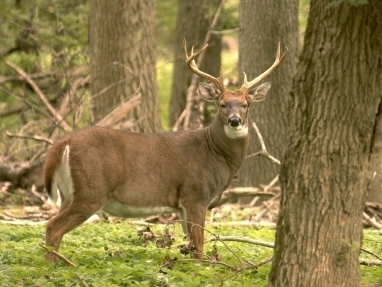 Never take a shot out of respect for the Whitetail unless you are 100 percent sure your shot will hit its mark. OK, with that said bad things can happen along the path of any shot from a bow or gun. There is always that unseen small limb or twig. The Deer could move just as you release the shot or you could flinch at the last moment. The Main point is to be 100 percent sure of your target and the point of impact for your shot. 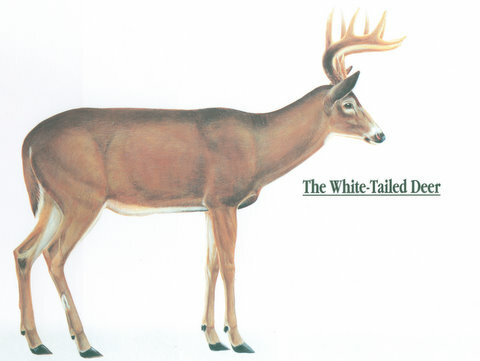 Do it for yourself, the whitetail deer and the advancement of our hunting heritage.